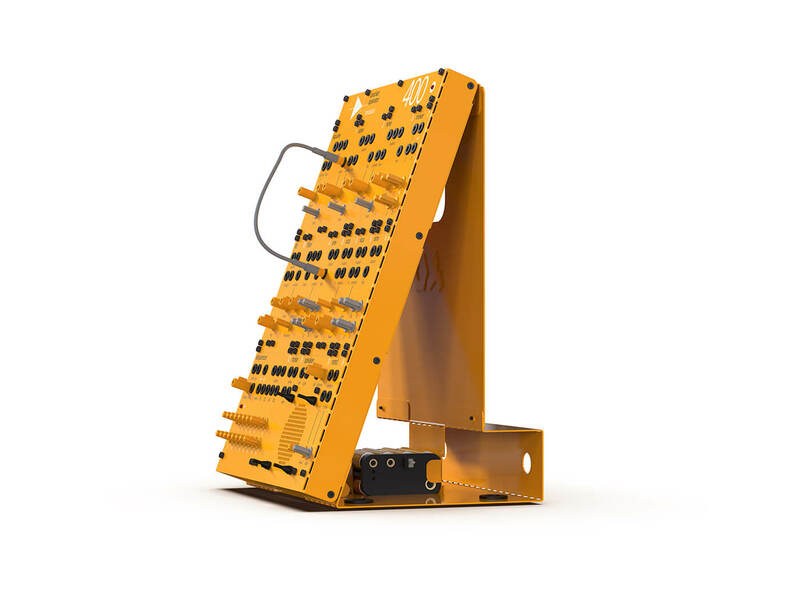 Teenage Engineering, known for their quirky designs, has pulled another one out of the bag. For the new Pocket Operator Modular series, the Swedish company has leapt on the modular synth bandwagon with a DIY design that recalls the MO of a certain furniture company – also Swedish. Dubbed the “poor man’s modular” by Teenage Engineering, the new series serves as an inexpensive introduction to the complicated world of synths. What better way is there to learn how a synthesiser works than to put one together yourself? The series features three products: the 16, 170 and 400. 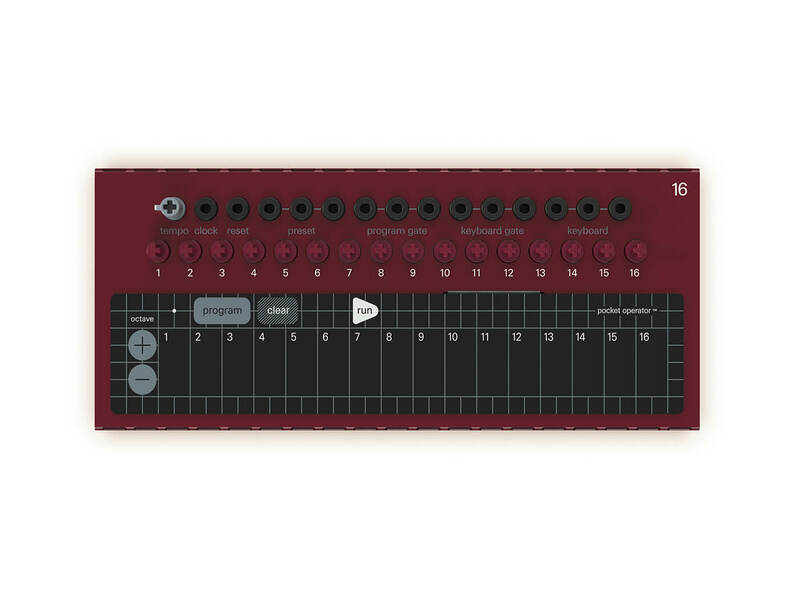 The 16 is a simple controller with 16 tuneable keys and a built-in programmable step sequencer. It is powered by four AA batteries. The 170, on the other hand, is an analogue monophonic synth with a built-in programmable sequencer. Along with the chassis, it comes with nine modules and eight patch cables. The top-of-the-line model, the 400, is also an analog synth, but features three oscillators (square, sine and saw), a noise module, a mixer, a random generator, two envelopes, two VCAs, an LFO, a speaker box, a power pack and a 16-step sequencer. It comes with a total of 16 modules and 15 patch cables. Teenage Engineering promises to release single module expansions later this year, so stay tuned. Prices start at $149. More information at teenageengineering.com.